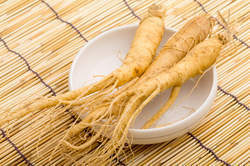 With honest intentions to improve the standing we have earned in this arena, we are offering a distinct collection of American Ginseng Root Extract Ginsenosides. INCI Designation: Water & Acanthopanax senticosus (Eleuthero) Root Extract. 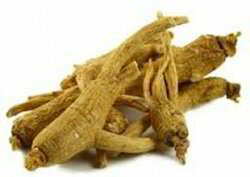 We A.M GROUP are Ginseng Roots Extract Powder Importers, Manufacturers, Suppliers, Dealers, Distributors, Sellers based in Delhi, India.